ABOUT US – S. Johal & Co Inc.
S. Johal & Co Inc.
S. Johal & Co Inc. is a Chartered Professional Accountant firm located in Surrey, British Columbia. We specialize in providing corporate tax, personal tax, real estate tax, international tax, accounting and advisory services. Our focus is on small businesses growing to become successful. Our clients are not only located in Surrey, Vancouver and all lower mainland area, but throughout British Columbia, Canada. S. Johal & Co Inc. has an outstanding reputation for providing value added services to a large number of clients ranging from Individuals to Companies, Partnerships and Individuals, throughout Canada for various compliances and needs for Accounting, Assurance, GST, Federal and State Taxation. We aim to forge a long-term relationship with all our clients. Our clients find our objective and professional advice concise, effective and a value addition to their business needs. At S. Johal & Co Inc., we aim to help our clients grow and succeed in their chosen fields with the least encumbrances and hurdles of the complex corporate world and unending & complicated regulations. This commitment has brought S. Johal & Co Inc. an unprecedented success in a short time. Mission: To make a difference to our colleagues, our clients, our profession and our communities. Offering practical and reasonable tax solutions to bring results. Upfront fees that are affordable and no surprise fees. 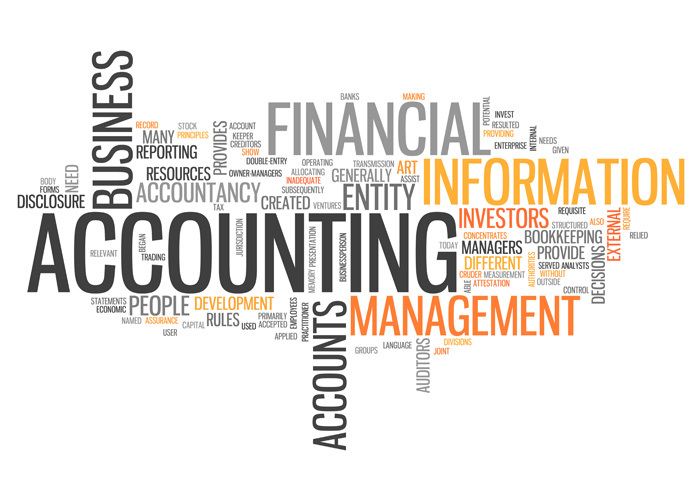 Looking for a reliable accounting firm in Canada? S. Johal & Co Inc. is an accounting firm located in the Surrey, British Columbia; we take pride in ourselves on maintaining a policy of providing professional, efficient and high quality service and advice to each of our customers in all areas of accounting and taxation.